Raspberry. Ripe raspberry background. Closeup berries background rotates. Raspberries is spinning 360. Looping is possible. High speed camera shot. Full HD 1080p. hd00:24Raspberry. 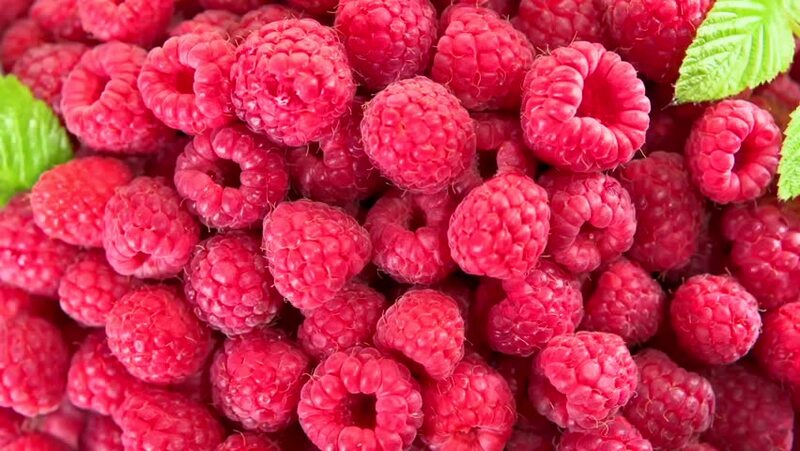 Background of raspberries. Rotation. High speed camera shot. Full HD 1080p. hd00:45Raspberry. Background of raspberries. Raspberries is spinning 360. Looping is possible. High speed camera shot. Full HD 1080p. hd00:24Raspberry. Juicy fresh Raspberry on a white background rotates. Raspberries is spinning 360. Looping is possible. High speed camera shot. Full HD 1080p. hd00:27Raspberry. Juicy fresh Raspberry on a white background rotates. Raspberries is spinning 360. High speed camera shot. Full HD 1080p.